Sometimes you will find that your pool is green and not where you want to take a dip. There is a simple reason, the chemicals have gotten out of balance and this lets algae begin to grow in your pool. With a simple problem, there is generally a simple solution. In this case, the solution is to merely shock the pool. 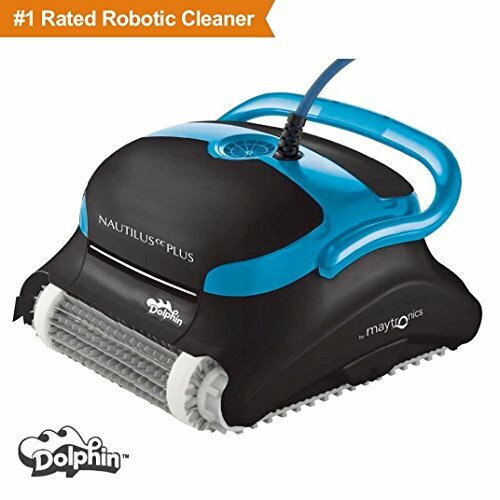 But at times that won’t do it and you’ll be wondering “Why is my pool still cloudy after shocking?” There is no cause for alarm, you haven’t come across an alien life form, you just need a little bit more work on the pool. 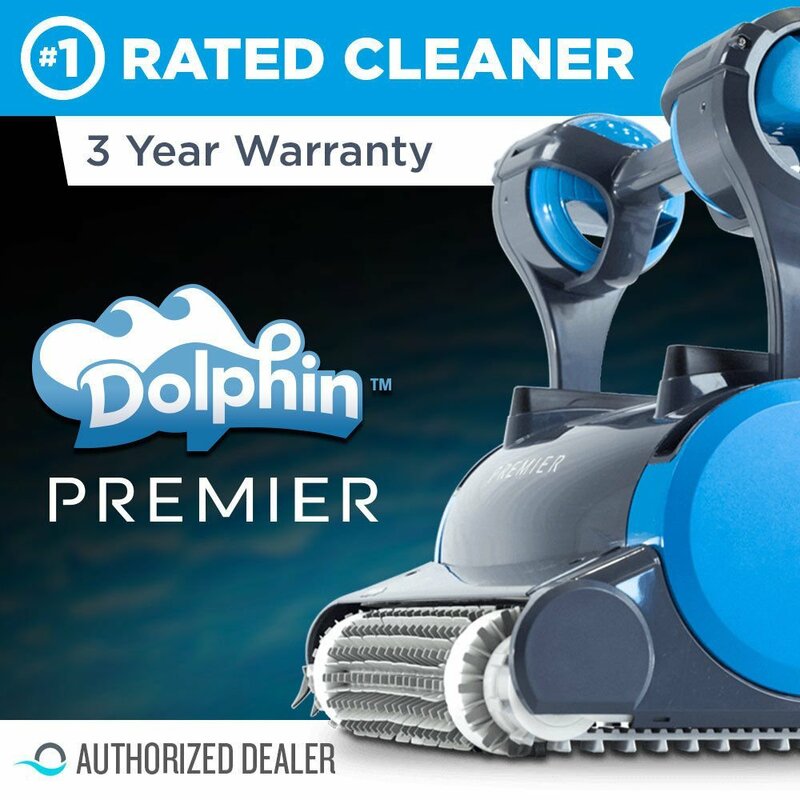 There are several different solutions to how to get your pool clear again even after you shock it and each will require a different set of materials. Perhaps the simplest is the no material at all method. However, if this isn’t working for you there are some things that can be done. 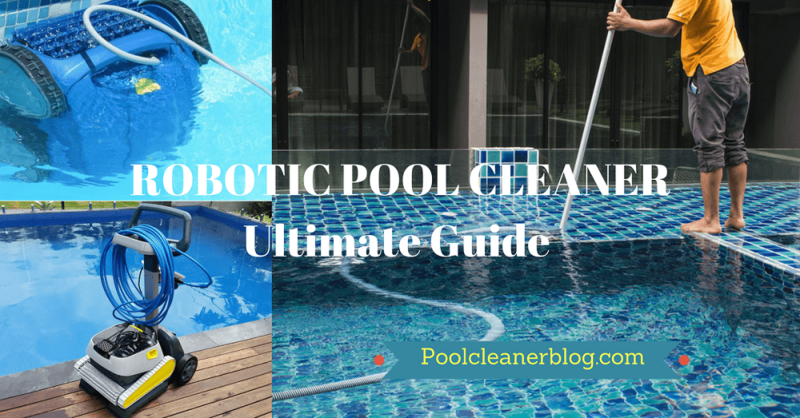 Now that you have gathered up some materials we’ll go over a few simple methods of getting your pool to clear up from being cloudy after a shock. The first method is the simplest. Many times a pool will clear in 18 to 24 hours. 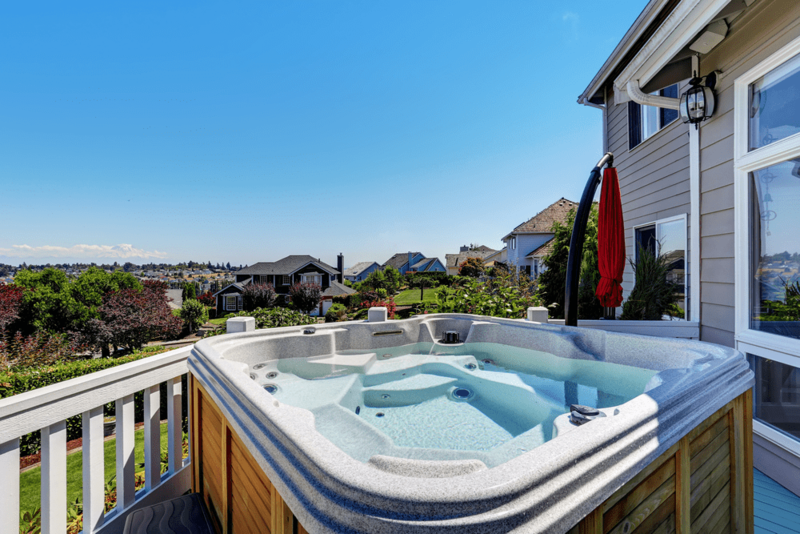 It is best to leave it uncovered as the sun can have an effect on the chemicals causing the cloudiness to clear. While this isn’t the fastest solution it requires nothing extra to purchase and really no further action on your part. If this doesn’t work or you need to move things along faster, you can always take on a different method below. The second approach is to simply try a different brand of shock for your pool. 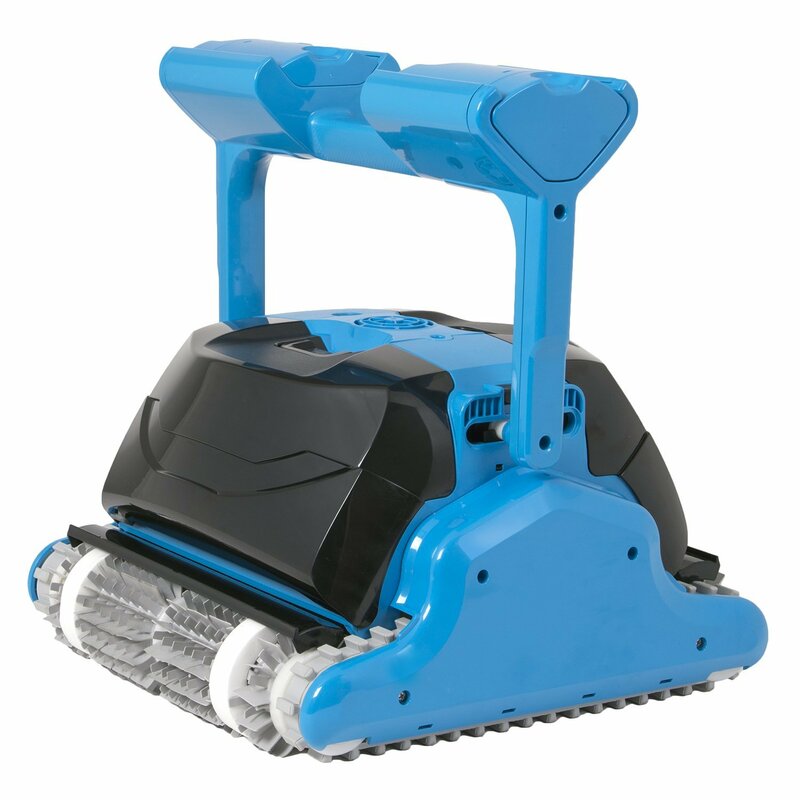 There are two main types of shock, the one that you want should list calcium hypochlorite as the main ingredient. This isn’t the one that you’ll find in the bargain bins, but it is the type that will work better. If you check the bottle that you had used and find that it has a different main ingredient then your best bet is to try a different brand. Of course, if that didn’t solve the issue you can move on to another method. The problem might just be that your filter is dirty. 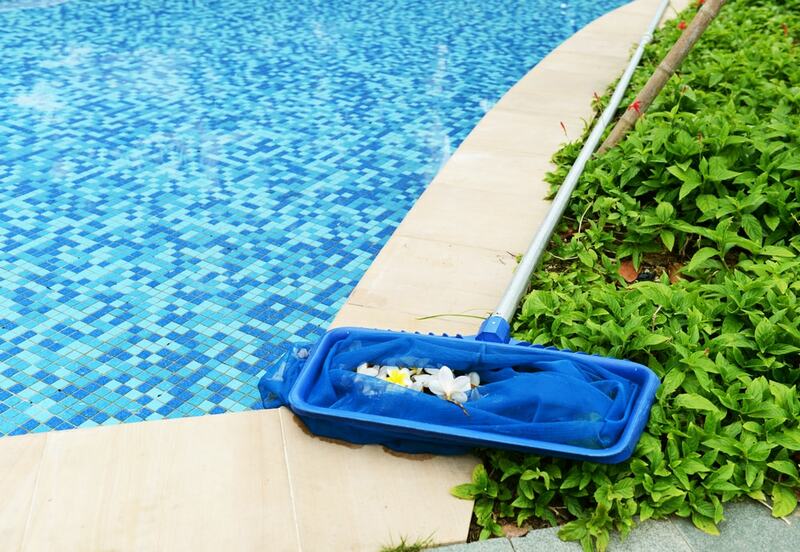 If it hasn’t been cleaned in a while it may not be able to keep your pool clear. Depending on the model that you are using the answer might be to backwash it or clean the filters. If it has been some time since your filter got any maintenance, you might have to replace either the filter or the filter media. Once you know that the filter is clean and running properly you should make sure that you run the filter long enough for it to cycle through all the water in your pool. If that doesn’t clear up the situation, there is one more method to look into. 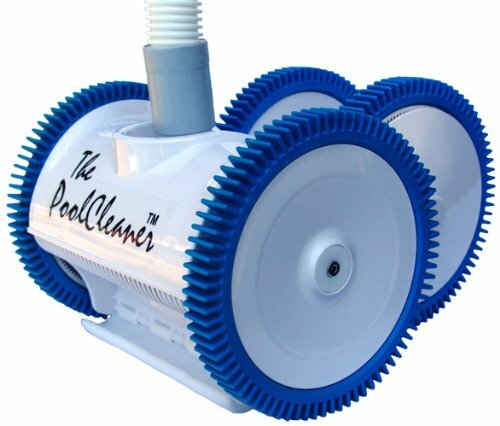 There are products on the market that are called Pool Water Clarifiers. 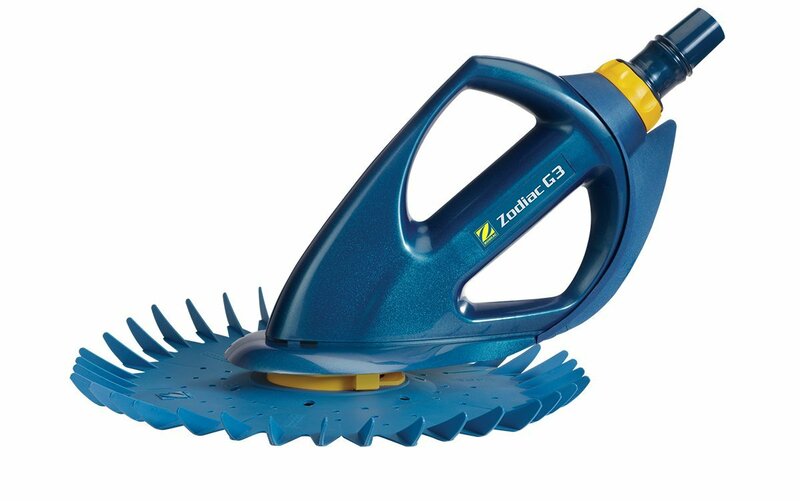 These will help to bind to chemicals, gunk and debris in the water. The net result is that you now have bigger particles that are easier for your filter to handle, giving you a crystal clear pool. 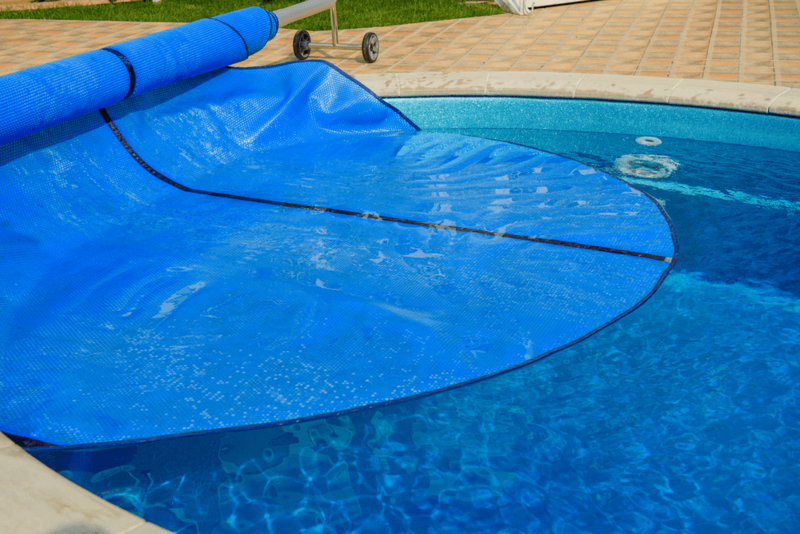 Their usage varies from company to company, so be sure to read the instructions and add the proper amount for the size of your pool. While others may wonder as to why is the pool still green, with this knowledge you know what you need to do. 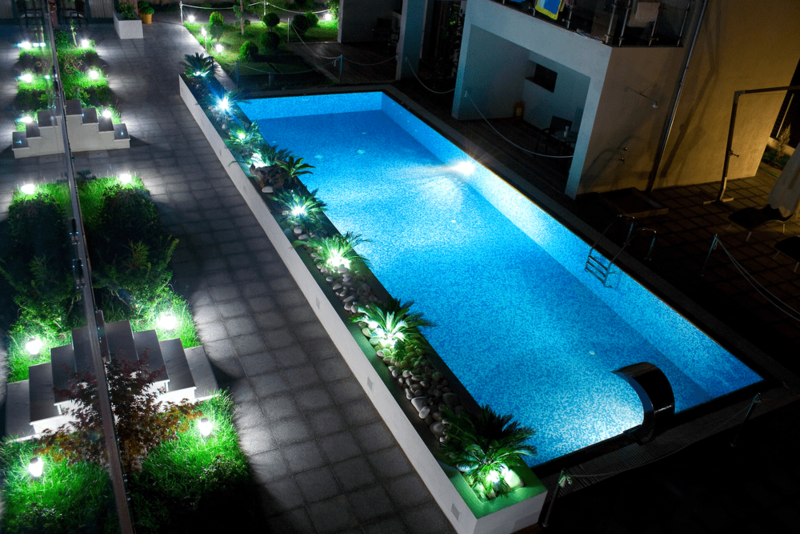 With some easily acquired materials and following our simple process, you’ll soon have a pool that is back to being crystal clear and calling for you to take the plunge once again. And now it is your turn, has this happened to you? Let us know about it in the comments below. Finally, don’t forget to share this article on social media, you never know when one of your friends will be in need of this information.